Martin LaScola Archives | Gardi & Haught, Ltd. Heed the Stricter Illinois DUI Laws This Holiday! Heed the Stricter Illinois DUI Laws This Holiday! 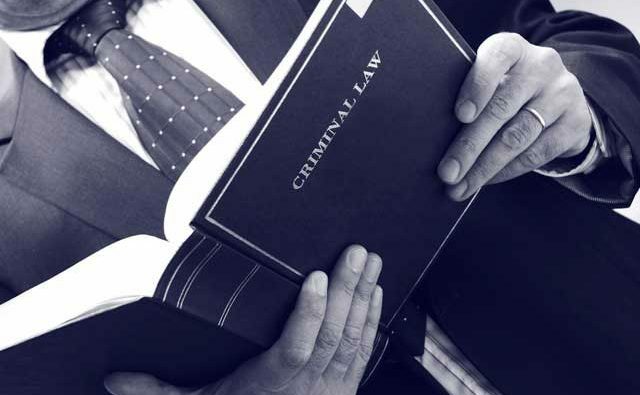 By Martin LaScola As the holiday season is upon us and drinking and making merry become more frequent, be aware that Illinois is known for its strict DUI laws. This year they became even more stringent with the passing of several new laws that are downright sobering! 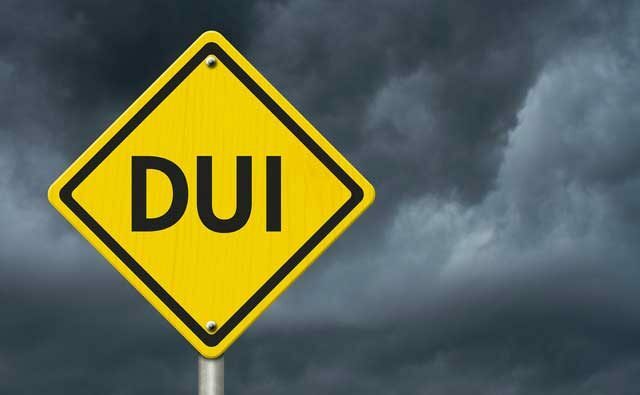 What Should You Do if Pulled Over for a Possible DUI?